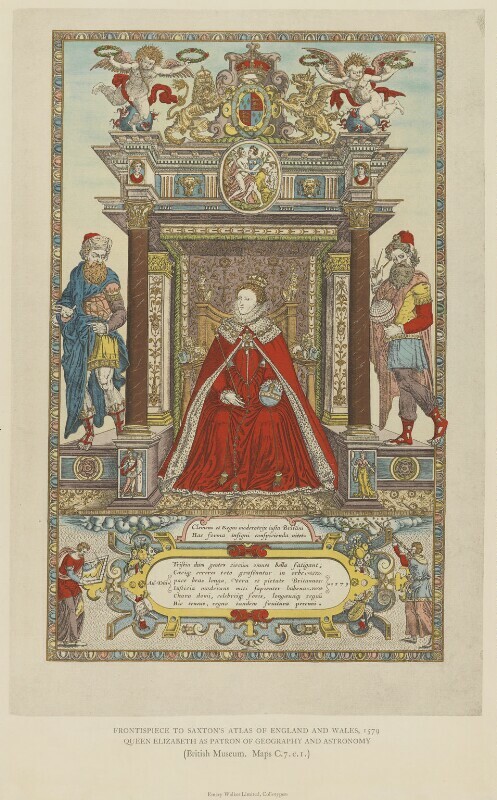 Queen Elizabeth I (1533-1603), Reigned 1558-1603. Sitter associated with 135 portraits. Emery Walker Ltd. Artist associated with 27 portraits. Remigius Hogenberg (circa 1536-circa 1588), Engraver. Artist associated with 9 portraits.